Most of the stuff built for clients at Human Made is approached with a product perspective. Features, prioritisation, documentation, research, analysis and much more, on the many internal and external tools built over the years. A website builder for restaurants. In its good days, the perfect solution for moms & pops establishments trying to be successful online. Content, partnerships, social media, user support, and the rest of the product marketing & management game. WordPress plugin to update your WP sites in bulk. Did just some work on its user guides, but still feel attached to it. 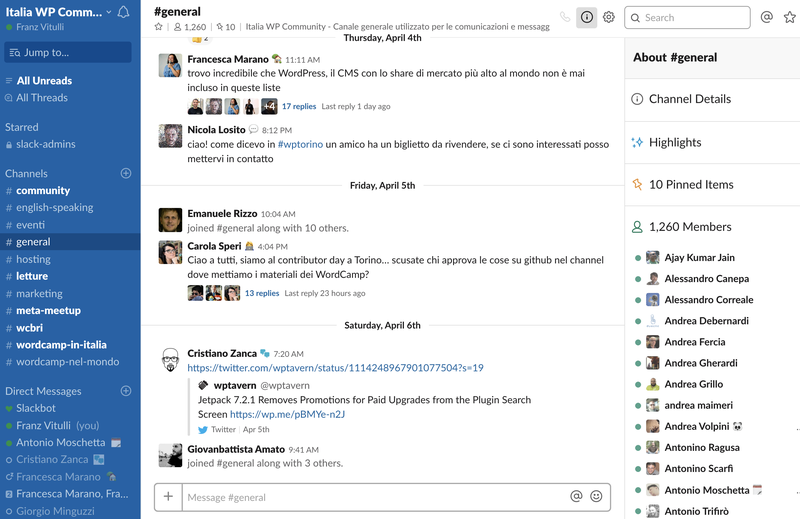 A Slack group I built to give the Italian WP community a virtual place to organise events and manage all the WP things, from support forums to translations. 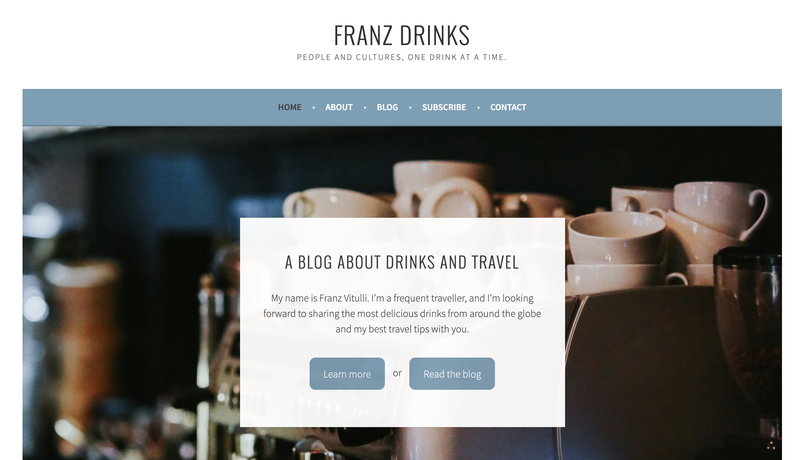 A website that I’ve built for myself, on drinks (not necessarily alcoholic) and travels. It also features a collection of my writings on how to build a pretty legit home bar, in case you needed some inspiration. An Italian speaking news site about the television industry I built during the last semester at Uni. 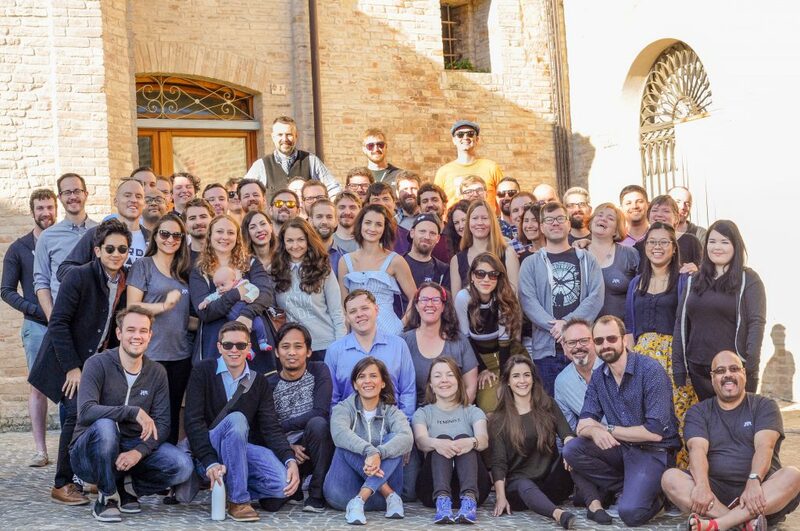 It got some traction for its uniqueness—whilst most TV-related sites would cover everything, mine was focused only on high-quality TV content.